You need somewhere to rest after a long day exploring and 4WDing and TJM has a few solutions in the camping range for you. 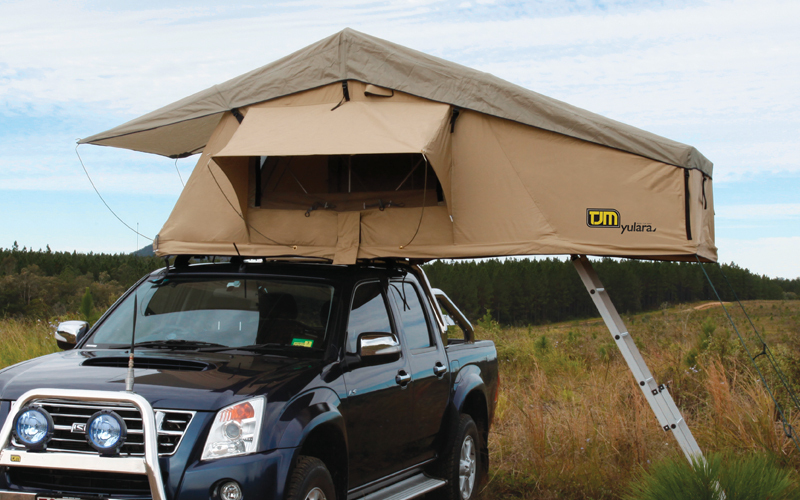 Quick and easy to set up, the Yulara roof top tent will keep you high and dry for a good night sleep. Manufactured from high quality poly/cotton is it mould and waterproof. It features a sturdy retractable ladder, screened windows and doors, pull out verandah and a 65mm thick 2400mm x 1200mm high dnesity foam mattress. Tent open size 320cm x 140cm x 130cm. Also available for the Yulara is an annexe with floor to provide extra space, comfort and privacy. 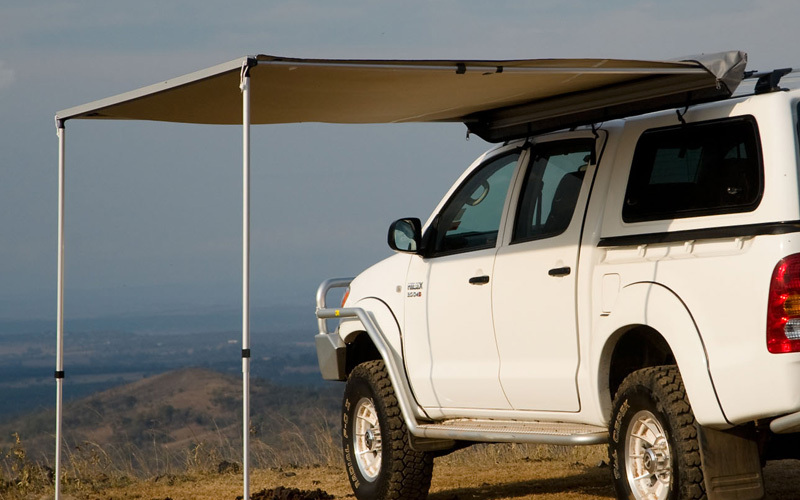 A quick and easy way to provide waterproof shade for BBQ’s, sport spectating and day trips. 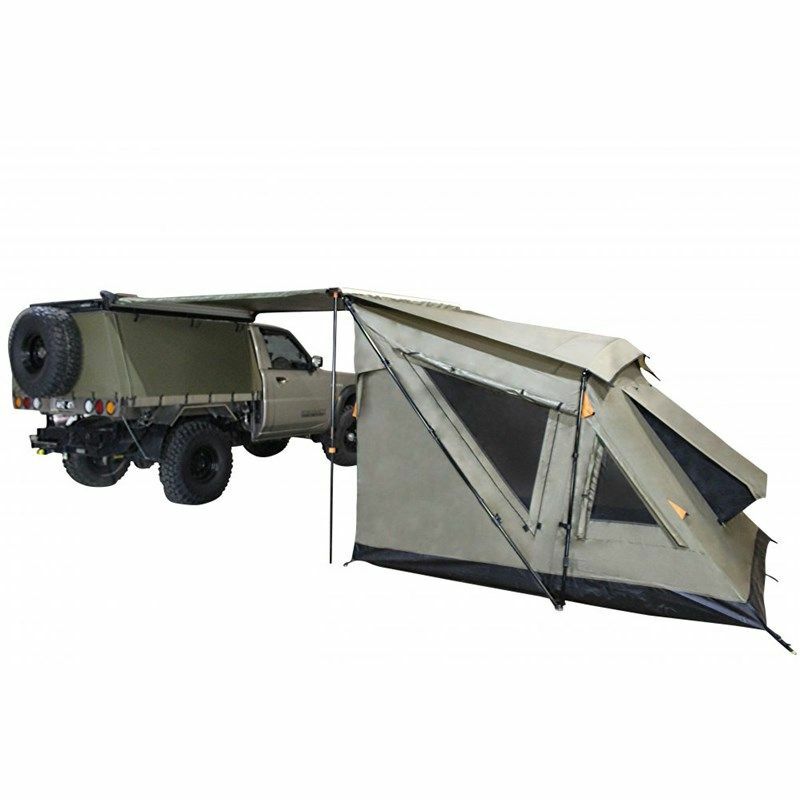 The TJM Awning comes in 2 sizes- 250cm x 210cm or 200cm x 210cm. 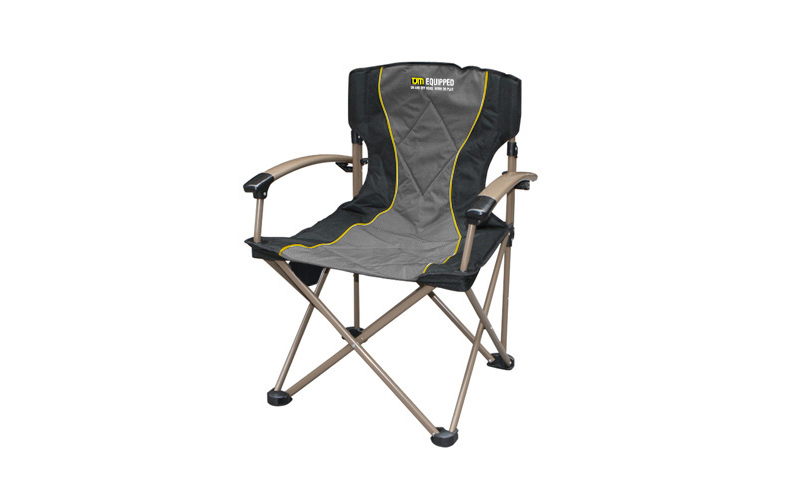 A comfy padded camp seat with a 120kg load rate, arm rests and a side pocket. 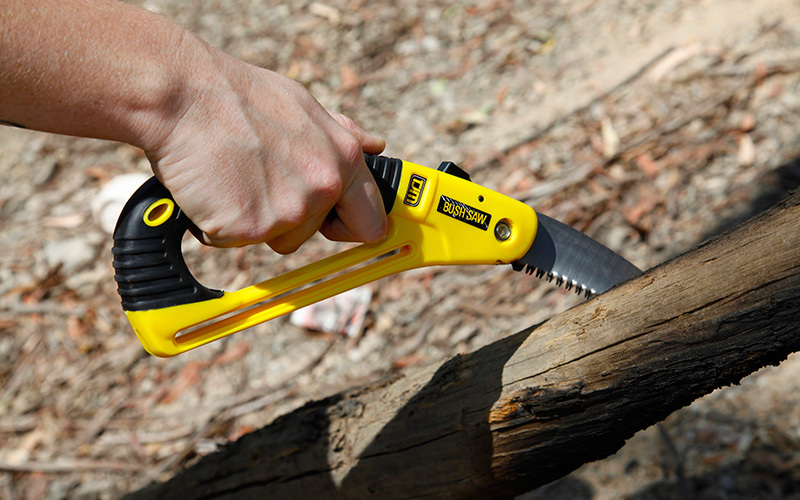 This handy saw folds up for safe storage and features a heat treated “pull saw” design. TJM Flexi light & TJM Compact Light are battery powered handheld LED lights that feature hanging hooks and high powered magnets for mounting. For a complete campsite set up a LED light bar camp kit come in 3-bar, 4-bar or 6-bar combinations including cables, connectors and mounting hardware. These LED light bars are waterproof and are ideal for the 4WD, caravan, boat and camper trailer. The kits come in a handy storage case and there are a range of additional accessories and bars you can add to suit your application. 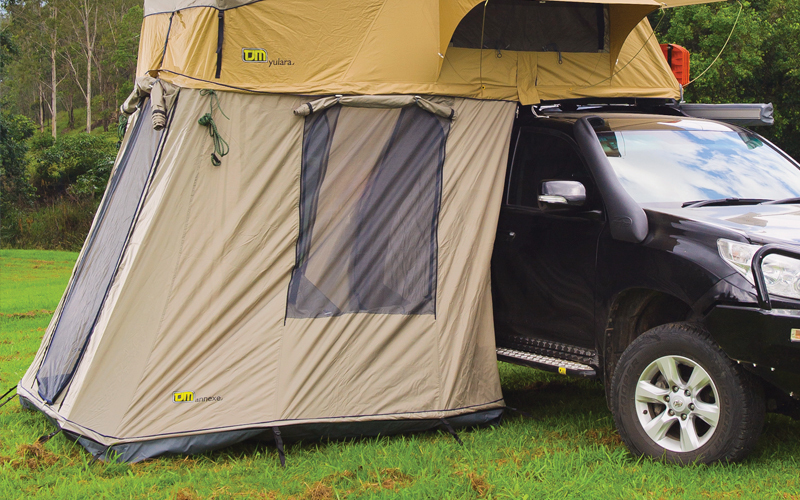 We do the full range of Darche camping products including swags, tents, rooftop tents, sleeping bags and awnings. Whether you’re heading for a 3 week epic trip to the Cape or a quick over-nighter into the Watagans, we have what you need.